She made a suprise appearance with Labrinth last year- but had the stage all to herself this time! 4. 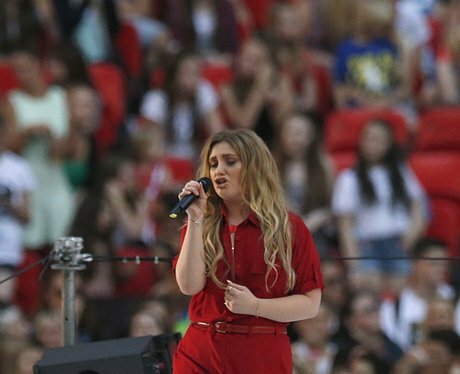 She made a suprise appearance with Labrinth last year- but had the stage all to herself this time!